Huntsville Hospital Endocrinology & Diabetes Clinic cares for patients with diabetes and other endocrine disorders. Led by Ankur Jindal, MD, MBBS, ECNU, and Vasuhda Reddy, MD, our team is committed to providing quality care and compassionate service. 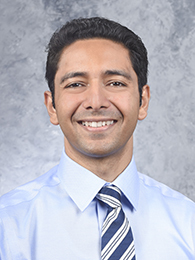 Dr. Jindal is board certified in internal medicine and endocrinology and has earned Endocrine Certification in Neck Ultrasound and Fine Needle Aspiration. He completed his residency at University of Pittsburgh Medical Center in Pittsburgh, PA and a fellowship in Endocrinology and Metabolism at the University of Missouri. Dr. Reddy is a graduate of JJM Medical College in India. 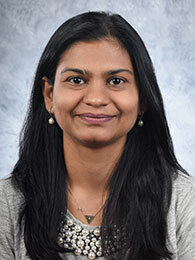 She completed both her internal medicine residency and Endocrinology and Metabolism fellowship at the University of Buffalo in New York and is board certified in internal medicine.